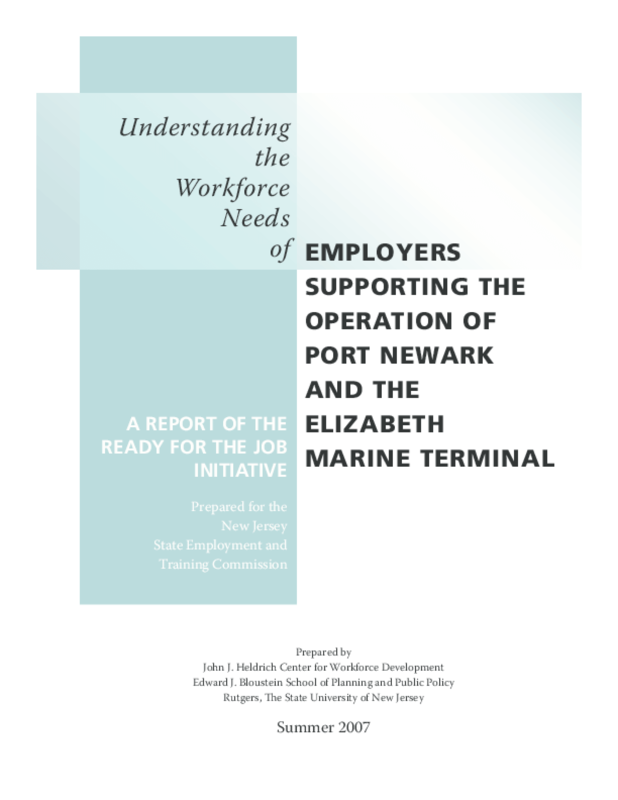 Explores the major trends that are affecting the workforce and skill needs of employers that support Port Newark/Elizabeth as well as the priority skill needs these employers have. Copyright 2008 Heldrich Center for Workforce Development. All rights reserved.